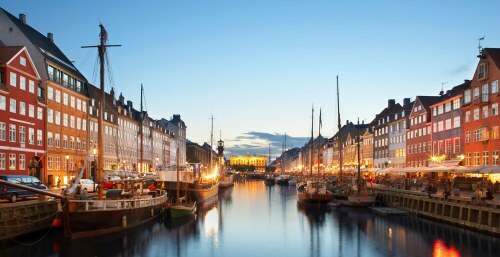 Air Canada has dropped the price of their September flights from Seattle to Copenhagen, Denmark down to $513 CAD roundtrip including taxes. The flights have a layover in Toronto each way. NOTE: When you get to Momondo, you may want to select '1 Stop' on the left hand side. Also note that some booking sites may require booking these in $USD. When you get to the booking site, they should be around $375 USD, which will work out to $513 CAD when booked with a Canadian credit card (and including the typical 2.5% credit card foreign exchange fee).